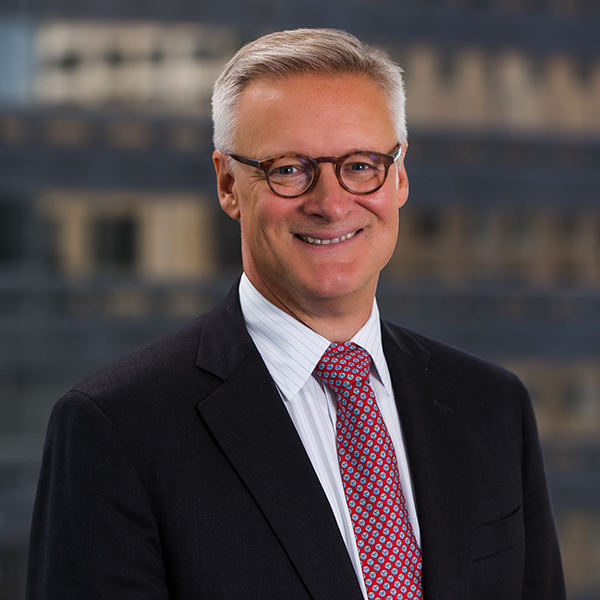 As Chief Investment Officer, Hans is responsible for the strategic direction of Fiduciary Trust’s multi-asset class investment philosophy, which includes: investment strategy, strategic and tactical asset allocation, portfolio construction, and manager due diligence and selection in both public and private markets. His goal is to ensure the firm’s clients have access to a compelling global opportunity set. He is also responsible for the creation and communication of thought leadership on topics of relevance to clients. Before arriving at Fiduciary Trust, Hans was Global Head of Investment Strategy and Asset Allocation for the wealth management unit of Stifel Nicolaus and Chief Investment Officer of its Delaware Trust Company. He also served in these roles at Barclays, before Stifel’s acquisition of Barclays’ U.S. wealth management business in 2015. At Barclays, he was responsible for the firm’s investment strategies, portfolio construction, and behavioral and quantitative finance teams embedded across Europe, Asia, the Middle East, and the U.S. Previously, Hans served as Chief Investment Officer for J.P. Morgan’s Private Wealth Management business in the U.S., and as Chief Investment Officer of Bingham Legg Advisers in Boston. Hans and his wife, Caroline, have a special place in their hearts for coastal Maine, where Hans raised his family and where he is deeply involved in advocating for the rights of people with disabilities. When time allows, Hans can be found fishing for Atlantic Salmon, chasing a white ball around verdant pastures, or engrossed in books of financial and economic history.